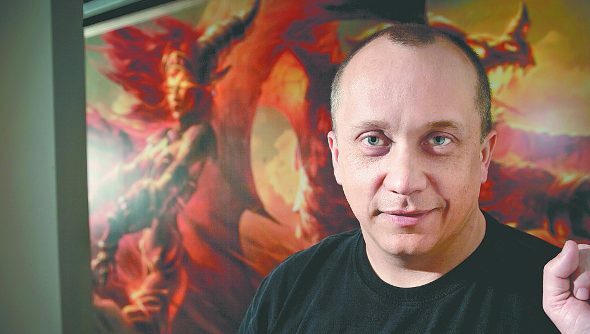 Greg Street, known to many as Ghostcrawler, today announced his departure from Blizzard. Street has been with Blizzard since 2008, working as the lead systems designer for World of Warcraft and became a prolific poster on the Blizzard forums after joining the team. In a post on Facebook, Street revealed that he was leaving Blizzard, and that he had a great oppurtunity elsewhere, though he did not say what exactly that was.